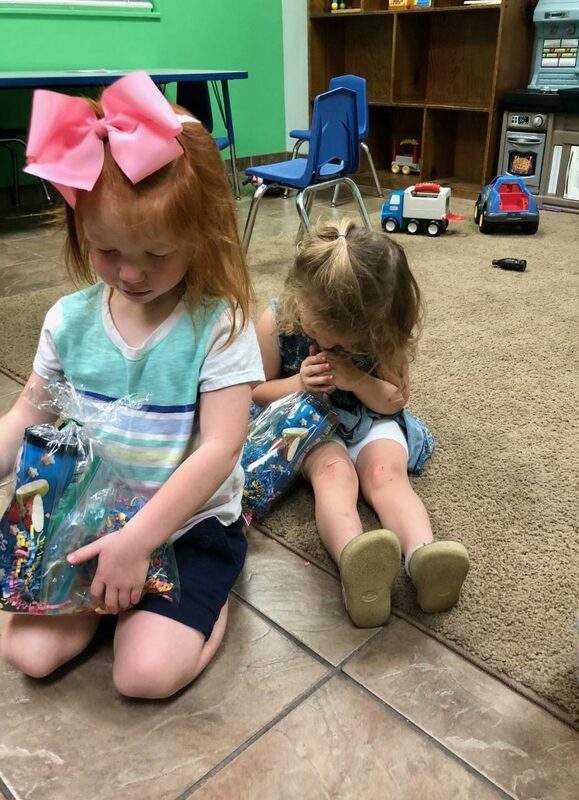 How early can a child begin learning Christian missions concepts? 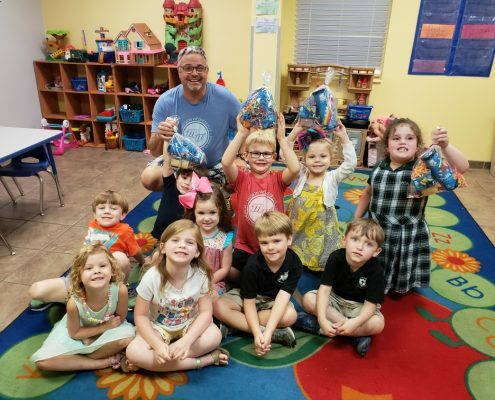 The preschool years. 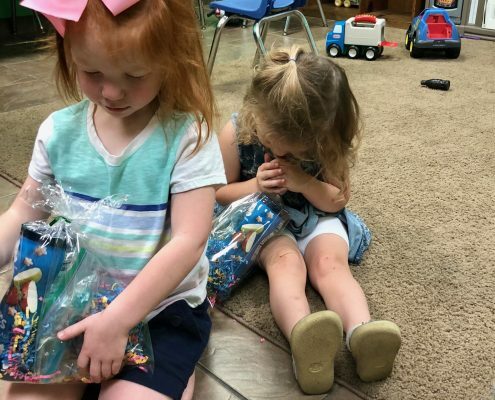 From babies to kindergartners, Mission Friends provides the building blocks of faith and a basic awareness of God’s love for all people. 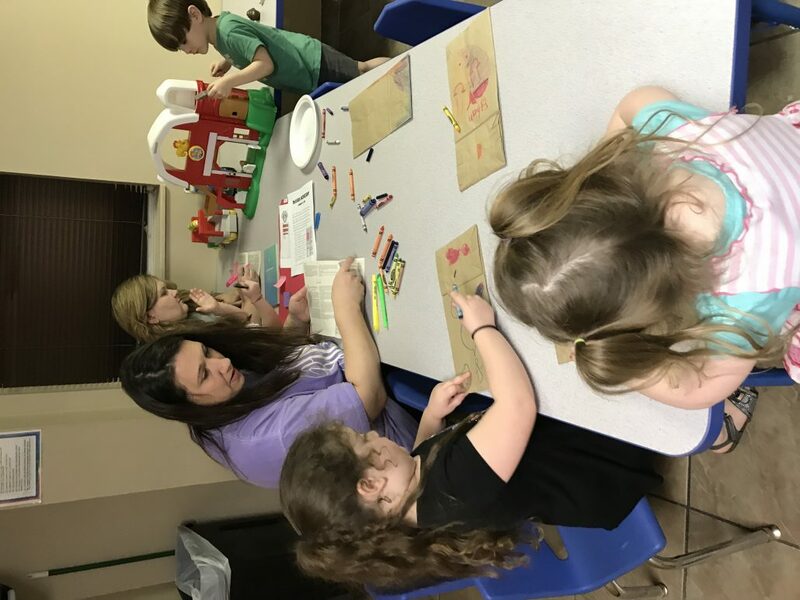 At Park Place, Mission Friends meets on Wednesday nights during the school year at 6:00 p.m. and is divided into two classes: Younger Mission Friends (3-year-olds) and Older Mission Friends (4&5-year olds). 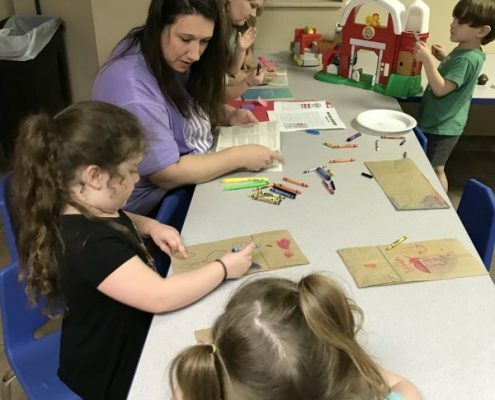 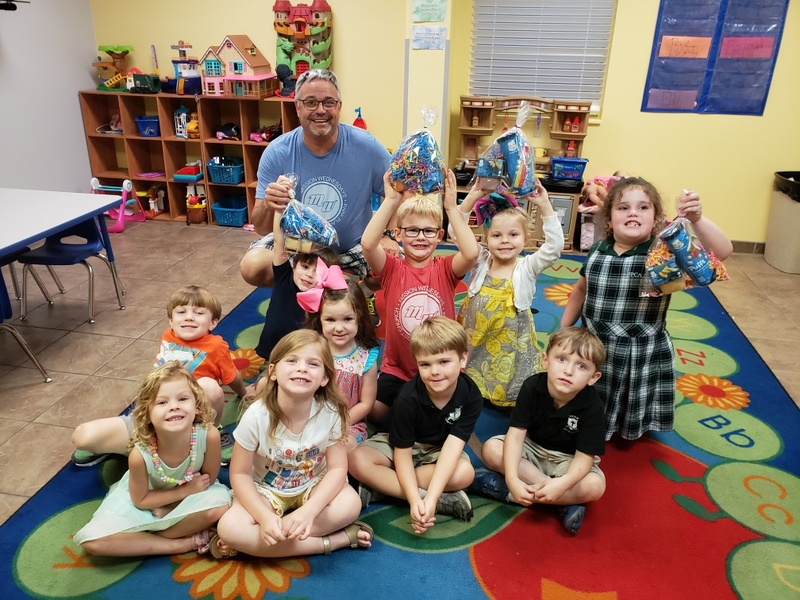 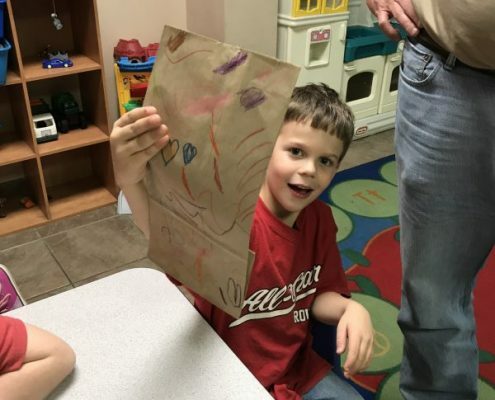 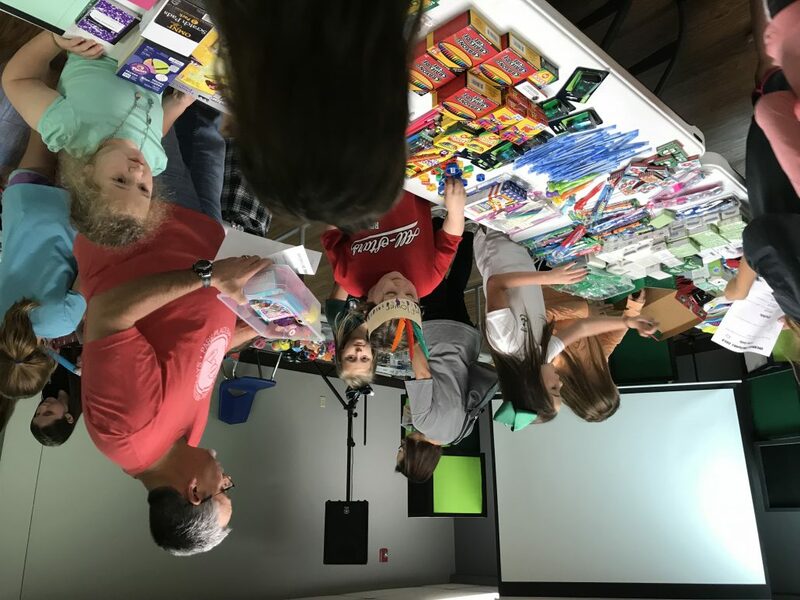 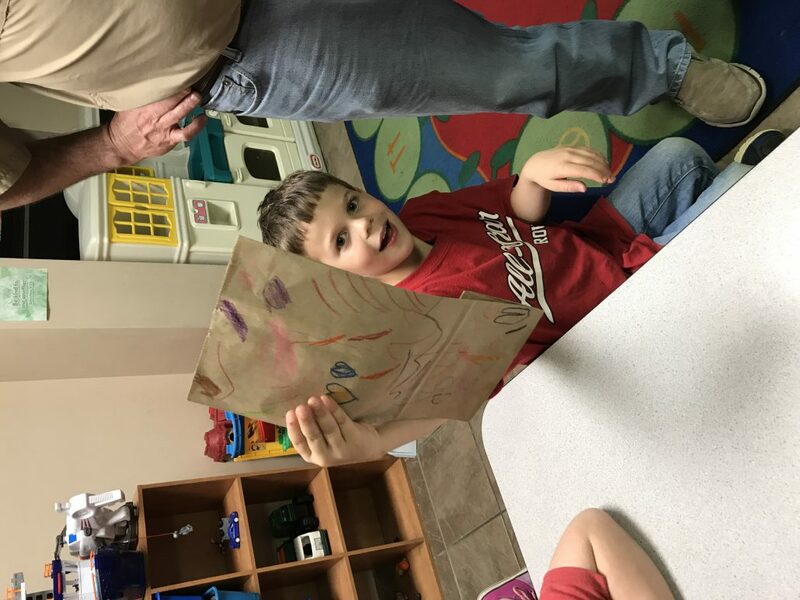 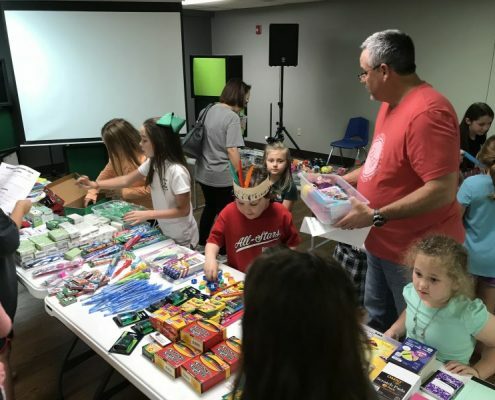 Mission Friends not only teaches preschoolers about others who are spreading the Gospel of Jesus to all people, but it also gives them hands-on ministry and missions opportunities through monthly Mission Wednesday projects.